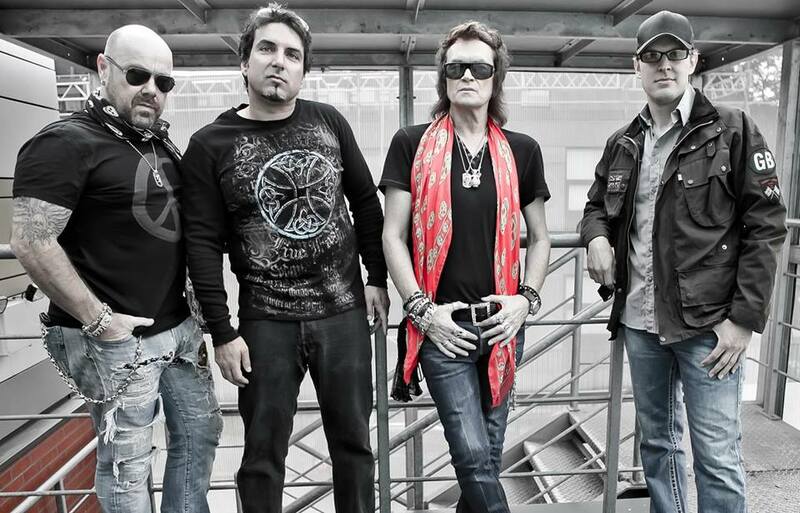 Black Country Communion have regrouped to begin writing sessions for their fourth album. Hughes and Bonamassa, alongside keyboardist Derek Sherinian and drummer Jason Bonham, revealed plans earlier this year to reunite after the lineup disbanded in early 2013. Black Country Communion will once again team up with producer Kevin Shirley for the project, which is expected to be issued sometime in 2017. 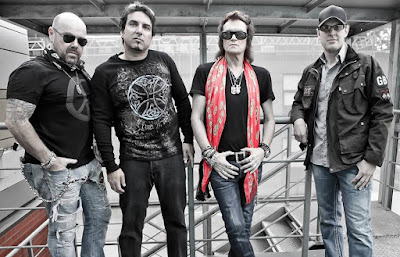 Formed in 2009, the supergroup issued their self-titled debut album in 2010, “Black Country Communion 2” in 2011 and “Afterglow” in 2012.